Have you ever wanted to read a book that was one long string of digressions and rabbit trails, detouring through risqué jokes and never quite getting to the alleged point of the story? Then this is the book for you! Our narrator and eponymous hero isn’t even born until somewhere in volume 3 (of 9), and we learn far more about the life and opinions of his absurdly opinionated father and sweet, eccentric Uncle Toby than his own. The whole series-of-ridiculous-digressions “plot,” naughty jokes (more than half left to the imagination and self-censored with lines of asterisks), and other weird typographical choices (a marbled page, curly lines representing the plot up to this point, chapter lengths varying from a couple dozen pages to a single sentence, etc.) were amusing at first and made my chuckle occasionally. However, 540 pages of it (and this is a relatively low page-count edition) was a bit much. Also, I read this in an edition completely without explanatory notes of any kind, so I’m sure that a lot of the literary-allusion humor was lost on me. It was interesting to read as an example of British humor before the straight-laced Victorians, but I’d suggest getting an annotated version of some sort if you decide to read it so that you can fully appreciate it. 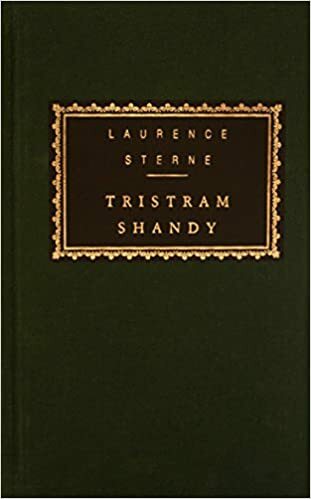 And one more thing: I’m using this for my Very Long Classic (>500 pages) category over at the Back to the Classics Challenge. My edition was 540 pages and many (most?) are significantly longer. 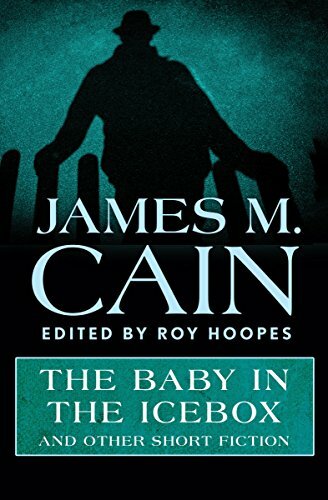 James M. Cain is best known for gritty crime tales like The Postman Always Rings Twice. If watching guilt-ridden criminals spiral downward into self-destruction is your thing, Cain is your man…though not so much in the first part of this book. This volume collects short stories from various points in Cain’s career, so the first half features vaguely humorous social commentary and back-hills rubes rather than the crime noir you might expect from the title and the ominous fedora-clad silhouette on the cover. Overall, it wasn’t necessarily a bad thing to have some lighter fare at the start because a full 300+ pages of Cain’s typical seedy protagonists and trainwreck lives may have been a bit much. As it was, it was entertaining enough for 3.5 stars, and I can check this off my list for the TBR Pile Challenge. The title gives you the main plot point: our protagonist’s much doted upon younger sister would appear to be a serial killer, and the book follows her life and thoughts as she decides how to handle it. The plot jumps right in with her cleaning up after the her sister’s latest killing. From there it is by turns tense, humorous, and disturbing. 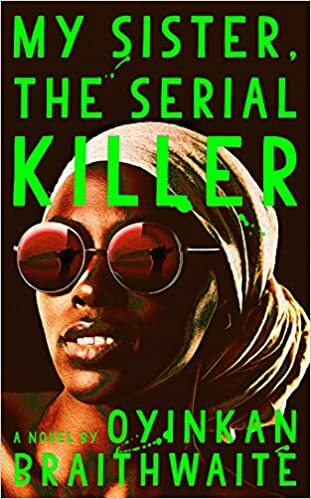 Both the “bond of sisterhood” theme and the Nigerian setting gives a slightly different feel from similar crime noir books, which I appreciated. As far as cultural and language differences go, a few small words such as exclamations, kinds of food, and articles of clothing go untranslated but enough can be gathered from context that they add “color” instead of being annoying. This is really more of a novella than a full length novel. The page count says 240, but the tiny chapters that cover 1-3 pages with widely spaced lines and manage to spill a few lines onto the next page seem designed to seriously pad the page-count. As a noir story, it is competently executed and worth a read if you don’t mind moral ambiguity, a little grim humor, and loose ends. In 1887 Arthur Conan Doyle stole borrowed Edgar Allan Poe’s eccentric detective C. Auguste Dupin, and transformed him into the wildly popular Sherlock Holmes. While Holmes is arguably more entertaining than Dupin, the host of imitations created by other authors trying to cash in on the “genius detective” craze were seldom more than pale imitations. Such is Baroness Orczy’s unnamed Old Man in the Corner. This collection of short stories features conversations between a young reporter and an “odd scarecrow” of a man who sits in the corner of a teahouse tying complex knots in a piece of string while quietly (but arrogantly) expounding to her the answers to unsolved crimes. His deductions are based almost exclusively on attending inquests and reading the stories as they appear in the newspaper. The old man has no desire to bring the criminals to justice and offers no concrete evidence that could do so. He is content with working out to his satisfaction (and his listener’s amazement) what must have happened. For me, everything about the book was very bland. The characterization was shallow, relying on the same few stock descriptions (“scarecrow” “sarcastic” “tying and untying complex knots”). The subject matter of the stories was the usual assortment of blackmail, gambling debts, unhappy marriages, inheritance disputes, etc, with nothing terribly unexpected, exotic, or spine-tingling, and the solutions to the mysteries became tediously similar after the first two or three. The eARC Pushkin Vertigo edition that I read provided nothing in the way of background, commentary, or any other added interest. 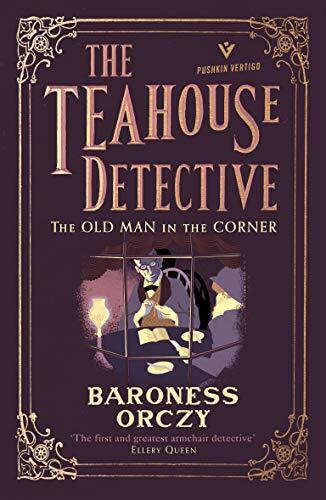 Overall, if you’re really into classic armchair detectives, you will probably enjoy this, but if you’re just dipping into the “genius detective” genre go with Holmes or Dupin. In my college language classes (English & Greek) I had a classmate who was always ready to stand up and enthusiastically share his compositions or translations with the class. His answers frequently left the professor with a look of disbelief on his face while he tried to figure out how to even start correcting the beaming student. More than once, poor Mr. Smith looked like he was thinking about throwing himself out the window (if only it weren’t on the ground floor), and Dr. Brown once said, “No, I said translate verse 10” only to hear “that was verse 10.” This book took me right back to those classes. The book follows the travails of Mr. Parkhill, the beginners class teacher at the American Night Preparatory School for Adults as he tries to teach English to immigrants, including the irrepressible Hyman Kaplan (aka H*Y*M*A*N K*A*P*L*A*N). Most of the humor revolves around Mr. Kaplan’s enthusiastic mispronunciation and misuse of English (e.g. “Bad, Worse, Rotten”). Some readers might find this offensive (it certainly isn’t PC), but since the focus is generally on Mr. Kaplan’s self-assurance and unique thought process driving his teacher to distraction I felt that it was more about his charmingly ridiculous personality than a dig at immigrants. The other classmates show a more realistic portrait of someone trying to learn this ridiculous language of ours. After a while the jokes were a little one-note, but Mr. Kaplan reminded me so much of my classmate (who similarly butchered English in spite of it being his native language) and of the frustration of trying to teach English as a second language (which I did part time for about a year) that I was thoroughly amused. I am using this for my Classic Comic Novel category over at the Back to the Classics challenge. For the third year in a row I will be participating in the Back to the Classics Challenge hosted by Karen @ Books and Chocolate. The challenge is to read classic books (50+ years old) in the 12 selected categories. And there you have it…I have one more NetGalley book to review (Soul Remains) and a couple sign-up posts for 2019 reading challenges to write, but this is probably the last post of 2018. Happy New Year! A 19th Century Classic: Idle Thoughts of an Idle Fellow by Jerome K. Jerome – This collection of humorous essays is a must-read for fans of wry humor (as long as you don’t mind wading through a lot of maudlin sentimentality that may or may not be intended humorously). A 20th Century Classic: Doctor Faustus by Thomas Mann – This modern retelling of the Faust legend explores the connection between genius and madness, but by the end I found it overblown and pretentious. 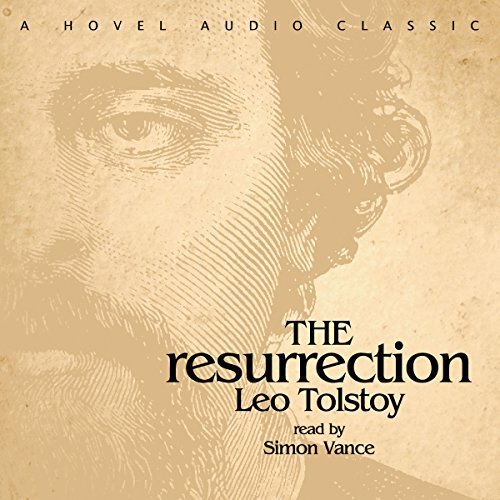 A Classic by a Woman Author: Silas Marner by George Eliot – I greatly enjoyed this “reclamation” story which is something along the lines of a non-supernatural version of Dickens’ Christmas Carol (Dickens loved it and wrote her a “fan letter”). A Classic in Translation: The Count of Monte Cristo by Alexandre Dumas – I know I’m in the minority, but I didn’t care for this classic tale of revenge. 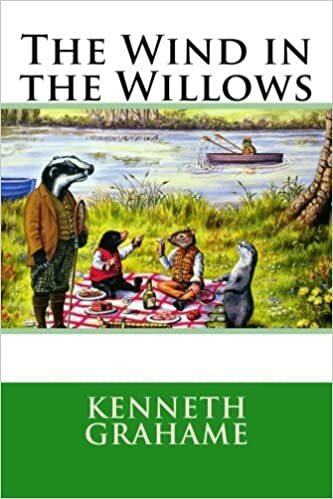 A Children’s Classic: The Wind in the Willows by Kenneth Grahame – I will be recommending this charming little book to my children. A Classic Crime Story: The Grifters by Jim Thompson – Thompson provides the fairly standard downward-slide-into-tragedy that you expect from this kind of crime noir but with some creepy oedipal stuff in the mix. Well written, but a bit too sleazy for my taste. 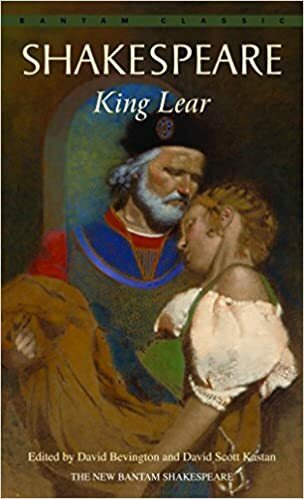 A Classic Travel or Journey Narrative: The Canterbury Tales – In spite of the (to me) unfunny obsession with adultery & misogyny, Chaucer is witty and adept at painting memorable characters. A Classic with a Single-word Title: Nostromo by Joseph Conrad – Conrad displays his trademark bleakness here. Personally, I think it packed more impact in the much shorter Heart of Darkness than in this 400+ page depressing book. A Classic with a Color in the Title: Black No More by George S. Schuyler – This biting satire is by turns hilarious and grim as the author explores an alternate US in which a medical procedure can turn black people into white people. A Classic by an Author That’s New to You: Rebecca by Daphne Du Maurier – I wouldn’t necessarily say that I liked this book, but the atmosphere and characterization were superb. A Classic That Scares You: The Old Man and the Sea by Ernest Hemingway – I hated Hemingway in high school, but decided to be brave and give him another shot. I didn’t hate it this time, but he’s still not my cup of tea. Re-read a Favorite Classic: The Poetic Edda by Anonymous – Who wouldn’t want to read about cross-dressing Thor, Loki getting in an insult contest with the rest of the gods, and the final showdown at Ragnarok? In spite of reading a lot of fantasy and anthropomorphized animal books as a child, I somehow never read the classic The Wind in the Willows, other than a few excerpts in grade school (and in theology books: the chapter “The Piper at the Gates of Dawn” receives quite a bit of attention from the likes of C. S. Lewis). I needed a book for the Children’s Classic category over at the 2018 Back to the Classics Challenge and decided it was high time to remedy the situation. The primary descriptive word for this book would have to be charming. It is a paean to camaraderie, life on the Thames, and the comforts of home. The helpful Mole, friendly rat, gruff badger, and outrageous (but likeable) Mr. Toad will pleasantly remind you of people you know. Many of the chapters are only loosely connected, varying from leisurely nostalgia to comedic action. Overall, it’s a nice cozy read that I will be recommending to my children.